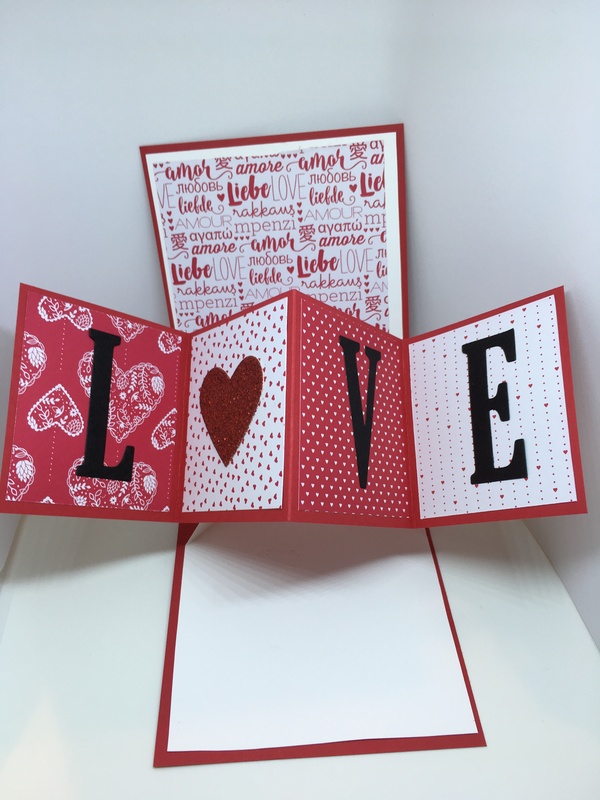 Last week I taught my card class attendees how to make this amazing twist-and-pop Valentine’s Day card. 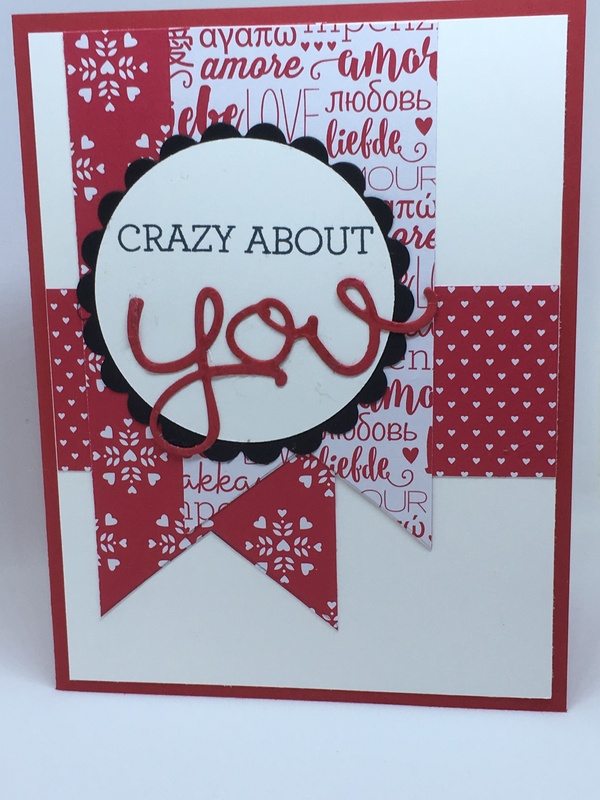 There are lots of tutorials out there to make this design, which has been around for a few years now – in fact, I learned how to make it via a tutorial as well (MayMay Made It, Youtube). I looked at a lot of these tutorials to figure out how to make this card, and here’s why I wanted to make my own. First, I use exclusively 8 1/2″ x 11″ cardstock, while many of the tutorials use 12 x 12″ cardstock. Second, I prefer written tutorials to video, where I can easily skip to the spots I need help with. And finally, my workshop attendees were clamouring for the dimensions and instructions – so here they are! Enjoy! Click here for the step-by-step tutorial, with lots of photos! 1 Response to "Tutorial: Twist and Pop Card"